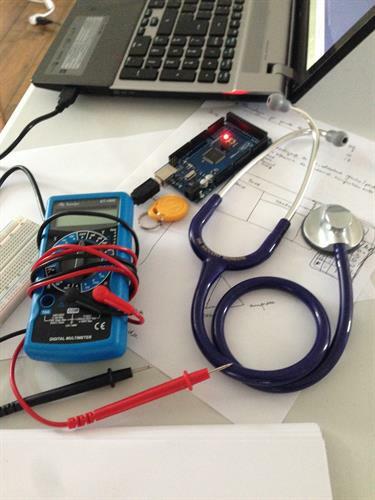 EW2H creates IoT devices that continuously monitor key health indicators. 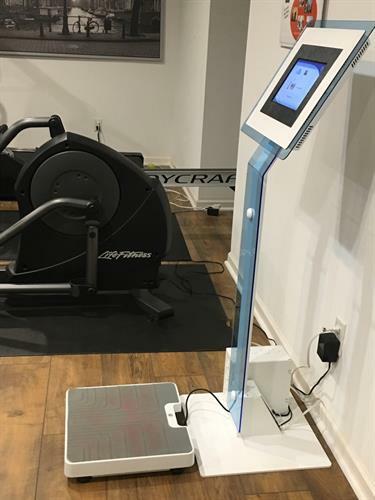 EW2H’s first product addresses overweight and obesity through a high-traffic smart scale that measures weight trends rather than numbers. For employees, EW2H’s mobile application tracks their personal weight trends. For employers, EW2H’s administrative dashboard provides insight into participation levels, the health profile of their workforce and validation of corporate investment in health initiatives. 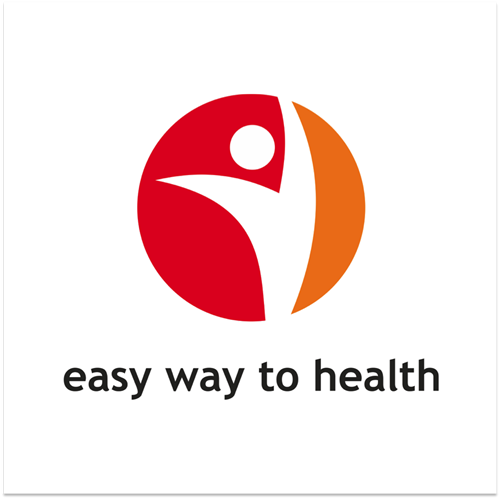 Easy Way to Health (EW2H) is a Madison, WI based C-corp.
IoT devices that continuously monitor key health indicators. high-traffic smart scale that measures weight trends rather than numbers. 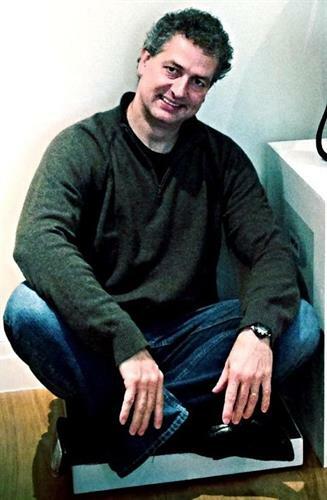 For employees, EW2H’s mobile application tracks their personal weight trends.